Days Gone is already said to feature upwards of 30 hours worth of content. Apparently, this number can be attributed to players who take the “golden path,” meaning exploration and side content probably has not been factored into the figure. Now, a little more context has been offered about the title’s 30-hour runtime. Reportedly, six of those hours will be devoted entirely to cutscenes. 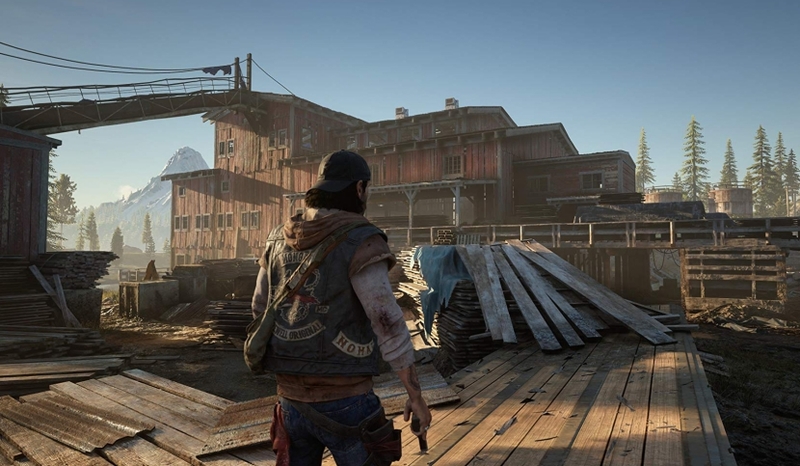 Denmark-based website GameReactor reported the news after previewing Days Gone. According to the website, developer Bend Studio shared that the title’s 30 hours of gameplay will include six hours of “cinematics.” How this will be distributed over the course of the full experience remains to be seen. For context, cinematics in God of War and Marvel’s Spider-Man run roughly the same length, cumulatively. With the Days Gone release date right around the corner, it’s lately received plenty of press. Most recently, a few teaser images and a lengthy story trailer have shed more light on the protagonist Deacon’s backstory. 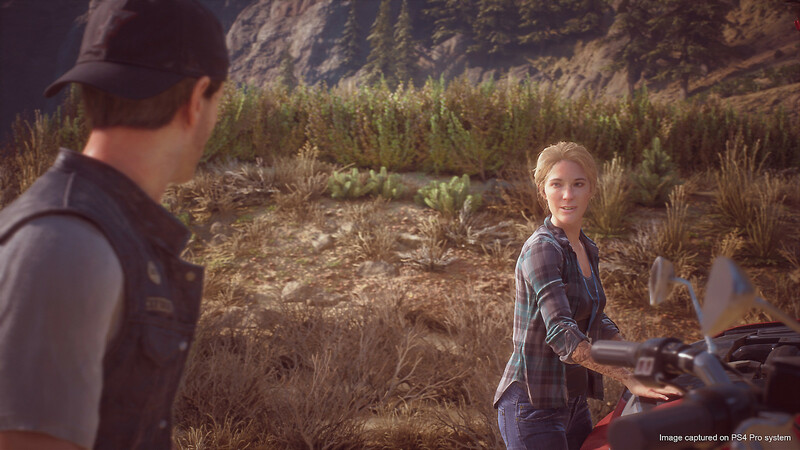 This insight specifically delves into his love life with his wife, Sara, prior to the events that kickstarted Days Gone’s apocalypse. When more of Days Gone will be publicly shown off is currently unknown. Since there’s so much mystery surrounding the overarching narrative, with regards to what started the apocalypse and Deacon’s place in it, it’s likely that many of the more pressing details are being kept under wraps until the game’s impending release. Days Gone will hit the PlayStation 4 exclusively this spring on April 26th.